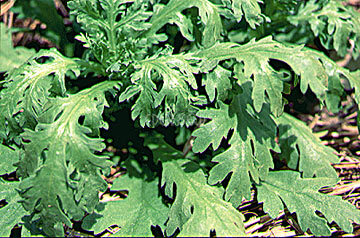 Also called "Shungiku" or "Chop Suey Greens". Hardy annual to 1m. Young leaves eaten raw or cooked give a distinctive Chinese flavour. Cut at 100-200mm. Petals in salad, or refreshing tea. Sow spring, summer, autumn. 30 days. 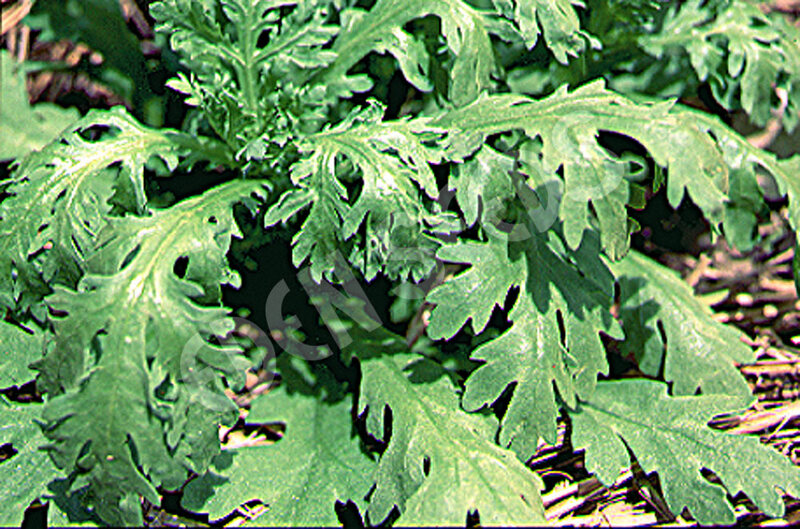 Read more on growing Edible Chrysanthemum here.